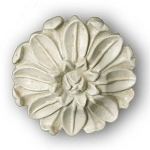 This fully lined and interlined, arched valance with banding can be adapted to fit windows from 30” to 88” in width. 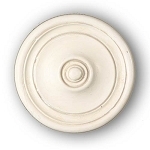 The pattern includes instructions for adding a 1” contrasting band, however decorative fringe could be used instead. Be sure to purchase our bias tape maker and Steam-A-Seam2 for easy band application. 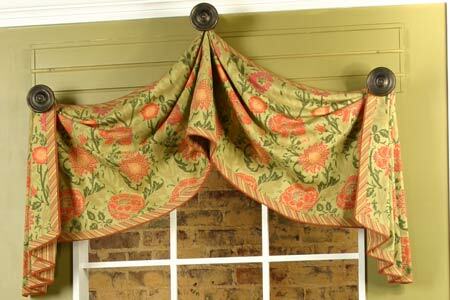 Q: Is this valance actually three separate pieces with the center not attached to the pleated side sections? I'm trying to avoid one extremely long valance which becomes cumbersome to work with. Q: If I were to use this pattern for the corner windows in my kitchen, which pattern would you recommend for a window seat (also in the kitchen). 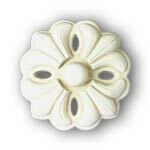 Or do you think the Claudine pattern with a modified jabot would work better for both windows? Thank you for your help! Q: I have a double (twin) window which measures 73 inches from outside edges (wood trim) side to side. 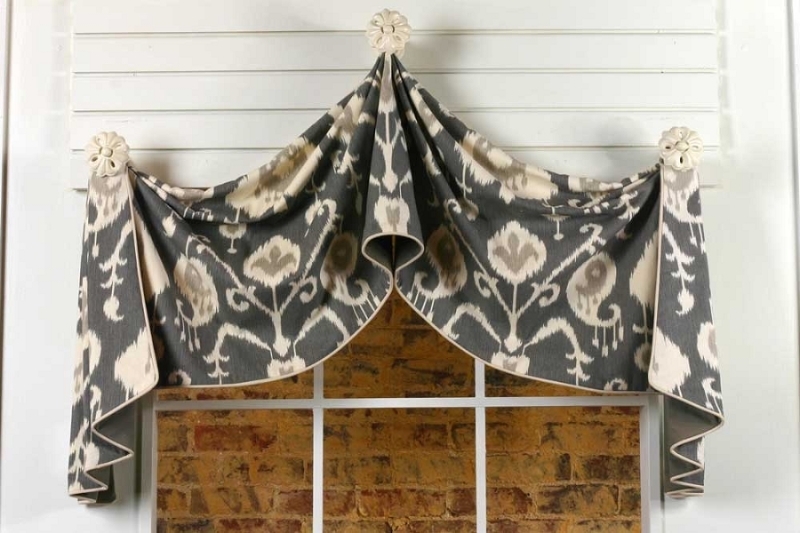 I am wondering if my window might be too wide for this style valance. 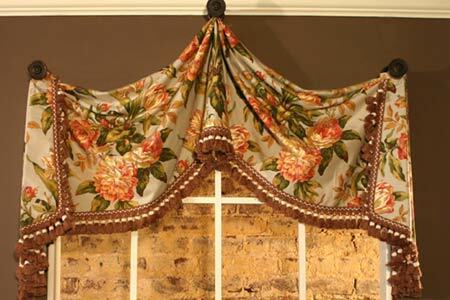 Do you have any other pictures of this valance on a larger window? Q: I'd like to make this pattern as it's pictured (mainpicture/gray ikat fabric)- without any banding. Can I easily do this? 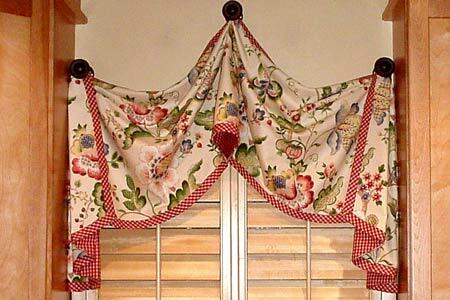 Q: I am using the Pull-Up Valance pattern for my bay windows (2 single side windows & 1 double center window). The side windows are too small (24") for the pull up horn piece. How do I adapt the swag pattern piece A so that I can make JUST the swag for the side single windows (no horn piece)? Of course, I will add the jabots for all 3 of my bay windows. Much appreciated!